My car audio system has only a USB Memory input (it does not have Bluetooth). The audio system is able to read the content of the USB memory, find the folders (MP3 files) and show them on the screen. I was thinking to use a Raspberry Pi Zero W to setup it as both a Bluetooth Audio receiver and USB Mass Storage. Then write a program to write the Bluetooth audio as an MP3 file into the mass storage space, and keep updating the MP3 file in the hope of the audio system of my car be able to open that MP3 file, show the metadata on the screen and play the MP3 audio. 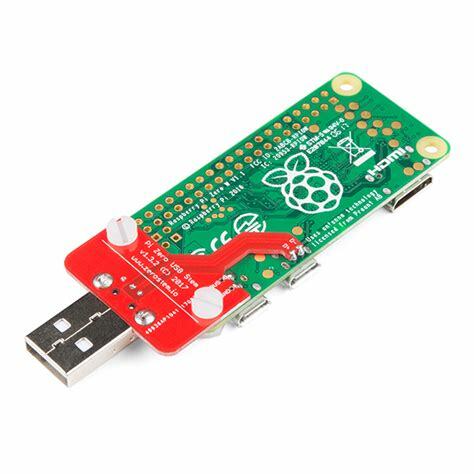 Is such solution even possible with Raspberry Pi Zero W? You can build such a thing with a Pi. However, the problem would be how the head unit accesses the MP3 files, and the fact that you are changing it out from under it. Most programs (like the one the head unit is running) won't handle that correctly and give a variety of errors, including crashing. For the hardware, you probably want something like this, called the Pi Stem. You would be better served by trying to figure out a way to inject analog audio into your head unit, and setting up the Pi to act like a Bluetooth speaker using the A2DP profile. Not the answer you're looking for? Browse other questions tagged usb audio bluetooth storage or ask your own question. What's the difference between aplay -l and aplay -L?